He could have escaped the shadow of his famous father long ago. Yet Ken Griffey Jr. has always been most comfortable within it. 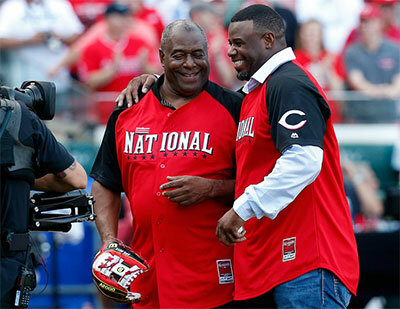 Even in the afterglow of his election to the Baseball Hall of Fame last month — with thehighest percentage of votes in history — Griffey’s warmest moments come when members of the club mention his father.